8” x 12” textured industrial strength disposable wipes infused with cleansing compounds for use on all external dermal areas. Learn more about minimizing the contact time with potential carcinogenic contaminants. 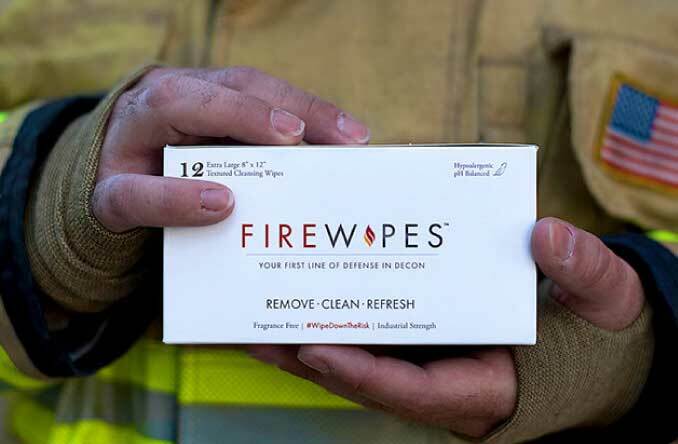 Firewipes was, first and foremost, created to meet the needs of firefighters and first responders for on-scene decon. Helps minimize contact times between the skin and fireground contaminants. 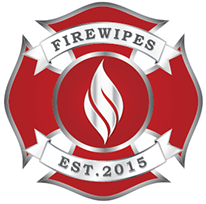 Firewipes have a 3-year shelf life, no sticky or oily residue left after use and no added fragrance. Individually packaged to eliminate cross-contamination and prevent unused wipes from drying out. Firewipes are textured on one side and smooth on the other. increase in absorption for every 5° increase in skin temperature. 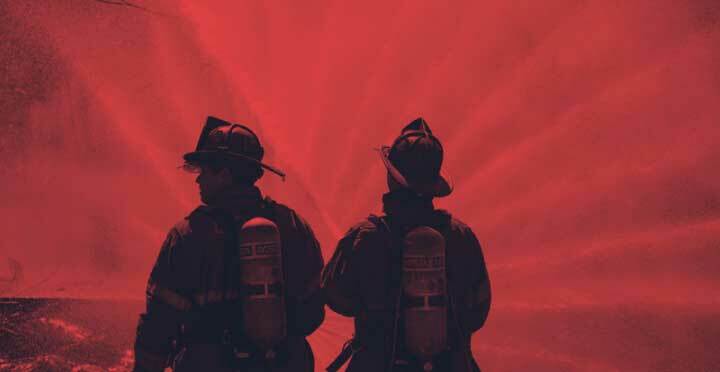 times more likely a firefighter will develop testicular cancer compared to the general population. 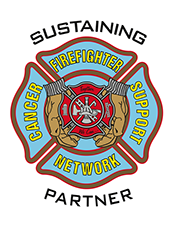 Numerous studies repeatedly demonstrate statistically higher rates of multiple types of cancers in firefighters compared to the general American population. of harmful carcinogenic toxins including benzene, chloroform, and formaldehyde are released during fires.